In 1635 France claimed Dominica along with all the other 'Petite Antilles' however no settlement was attempted. In 1660 the French and English agreed that both Dominica and St. Vincent should not be settled, but instead left to the Caribs as a neutral territory. Dominica remained officially neutral for the next century. The fine timber on the island still managed to attract English and French foresters to the island, despite its neutrality. In 1715 the French established their first permanent settlements in Dominica following a revolt of "poor white" smallholders in the north of Martinique, which caused an exodus to the relative safety southern Dominica. In 1727 the first French commander, M. Le Grand, took charge of the island and established a rudimentary government thus making Dominica formally a colony of France. In 1761 during the Seven Years War a British expedition against Dominica led by Lord Rollo was successful and the island was conquered along with several other Caribbean islands. As part of the 1763 Treaty of Paris that ended the Seven Years' War, the island became a British possession. In 1778, during the American War of Independence, the French mounted a successful invasion with the active cooperation of the population, which was largely French. The 1783 Treaty of Paris, which ended the war, returned the island to Britain. French invasions in 1795 and 1805 ended in failure. 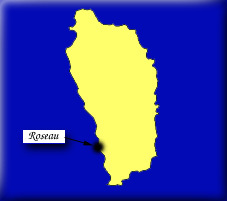 The 1805 invasion burned much of Roseau to the ground. In 1763, the British established a legislative assembly, representing only the white population. In 1831, reflecting a liberalization of official British racial attitudes, the Brown Privilege Bill conferred political and social rights on free nonwhites. Three Blacks were elected to the legislative assembly the following year. 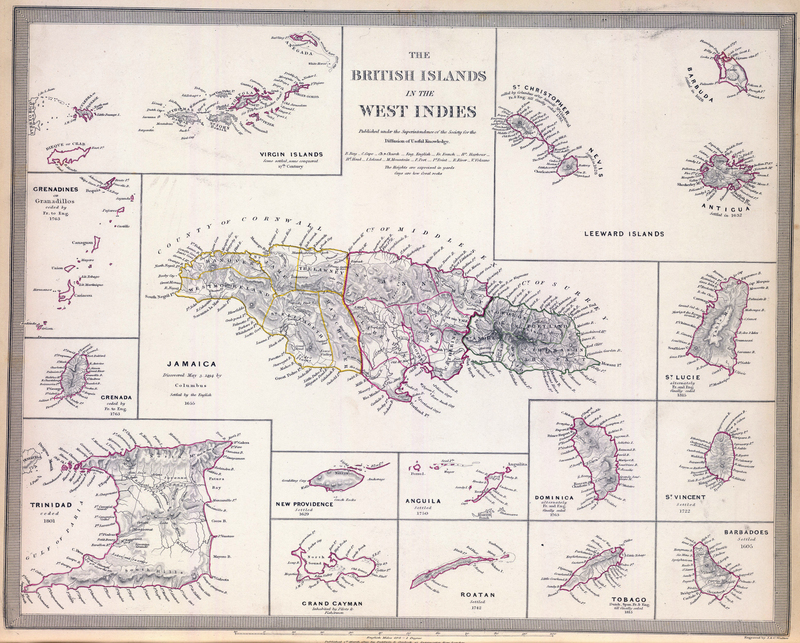 The abolition of slavery in 1834 enabled Dominica by 1838 to became the only British Caribbean colony to have a Black-controlled legislature in the 19th century. Most Black legislators were small holders or merchants who held economic and social views diametrically opposed to the interests of the small, wealthy English planter class. Reacting to a perceived threat, the planters lobbied for more direct British rule. In 1865, after much agitation and tension, the colonial office replaced the elective assembly with one composed of one-half elected members and one-half appointed. The elected legislators were outmaneuvered on numerous occasions by planters allied with colonial administrators. 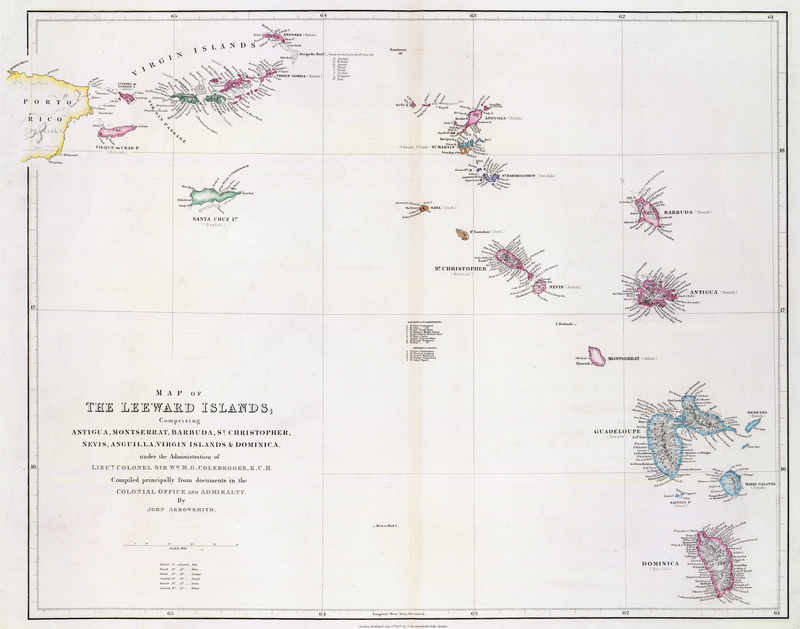 In 1871, Dominica became part of the Leeward Island Federation. The power of the Black population progressively eroded. Crown Colony government was re-established in 1896. In 1961, a Dominica Labor Party government led by Edward Oliver LeBlanc was elected. After the federation dissolved, Dominica became an associated state of the United Kingdom on February 27, 1967 and formally took responsibility for its internal affairs. It declared its independence in 1978.